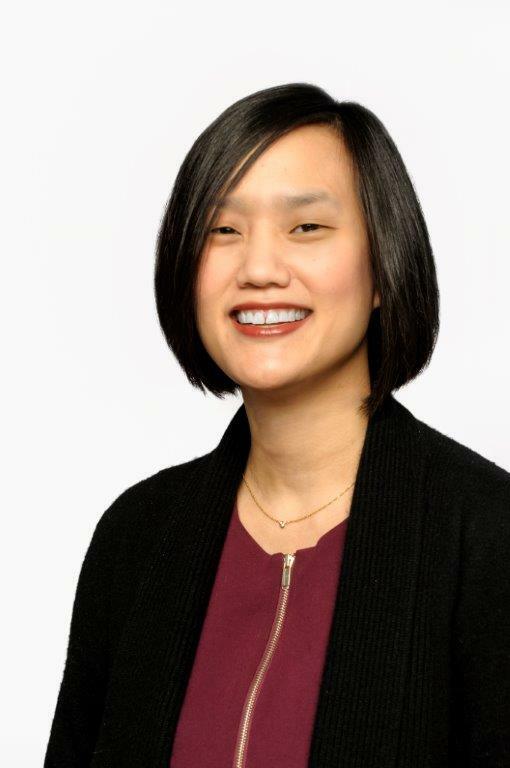 Alice Lee, MD specializes in the care of children and adolescents with solid tumors, especially neuroblastoma, Wilms' tumor, and sarcomas. She also conducts research to develop and evaluate new anticancer therapies for young patients. Dr. Lee takes a personal interest in her patients. She says, "The patients I care for are amazing. Regardless of how a child is doing during treatment, they just want to be kids. I form bonds with their families that are rich and lifelong. They come to us each day hoping their children get better, while we come to work each day hoping to advance the field with more effective therapies so more children get better. My goal is to know I've done all we can for every one of our patients, and to further therapy by developing new anticancer drugs that become a standard part of care for pediatric cancers in the future." Dr. Lee is also intrigued by the science of pediatric oncology. In this ever-changing field, much remains to be learned, which offers her an intellectual challenge. As the institution's principal investigator for the Children's Oncology Group (COG; the nation's leading pediatric cancer research consortium), Dr. Lee and her team are evaluating new therapies and new combinations of existing therapies to identify more effective, less toxic treatments for children with cancer. Dr. Lee is proud to be part of the team at NewYork-Presbyterian/Morgan Stanley Children's Hospital at Columbia University Medical Center, where patients have all the specialists they may need in one location, including pediatric critical care onsite if serious complications arise. Her division has leaders in every type of pediatric cancer or blood disorder. NCT01595048 Intergroup Trial for Children or Adolescents With B-Cell NHL or B-AL: Evaluation of Rituximab Efficacy and Safety in High Risk Patients - This study is ongoing, but not recruiting participants.